We already know from the previous E3 unveiling of Sekiro: Shadows Die Twice, the latest from Dark Souls developer FromSoftware, that, for every way in which it sticks to the established “vision of From’s previous games, it will also deviate from that vision in other ways. 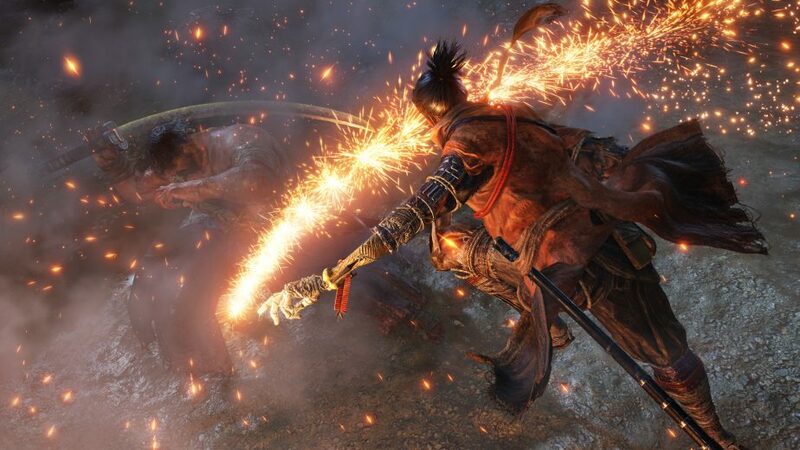 Now, thanks to a recent interview with Eurogamer, we know of another way in which Sekiro will buck the usual FromSoftware trend: it will teach players how to play via an in-game tutorial system. Now, if you’re at all familiar with From’s previous games, you know that they tend to take a strict “sink or swim” approach by tossing players straight into their unforgiving worlds with next to no guidance on how to play. With Sekiro, FromSoftware president Hidetaka Miyazaki says that such won’t be the case, and fans actually have the game’s publisher, Activision, to thank for that. 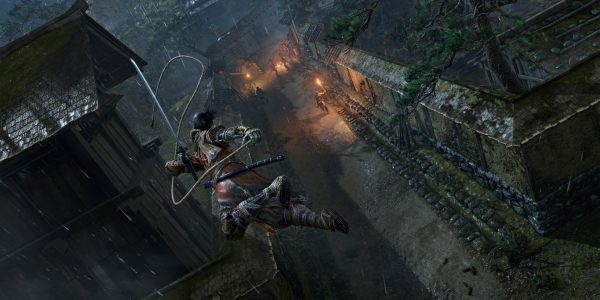 Since Sekiro is meant to be a more mainstream character-driven game than From’s past projects, Activision helped in coming up with a tutorial system that would ease new players in without compromising From’s original vision. “Yes, the tutorial is one aspect of that, which we are getting some much-needed support with. And it also depends on that level of comfort and playability that comes with the rest of the game. These things generally aren’t our forte, but we do need some support, and Activision is providing that. It remains to be seen how well Sekiro: Shadows Die Twice will balance having an inviting new player experience with the signature difficulty that From games are known for, but it’s at least comforting to hear that, for the most part, Activision is just standing back and letting From do its thing.